Our Corvette Headlight Motors and Corvette Antennas are made to the highest stardard with a new improved internal design. No worried about sending us your worn out headlight motors and antennas nor do you have to worry about core charges. 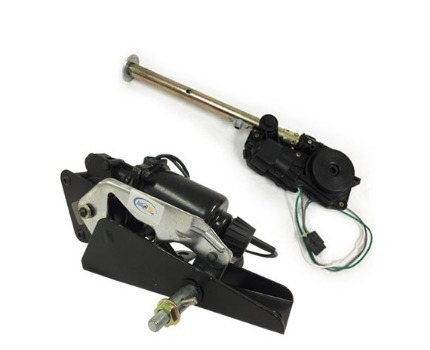 These parts have been manufactured to original factory specifications by Auto Pro USA. This replacement functions just as good, if not better than the original part. The fit, finish and function of this piece will work perfectly for your repair. Be sure to check out our Corvette Electrical Components.